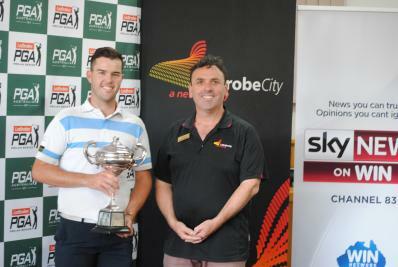 The 2019 Latrobe City - Win Newtwork Pro-Am has been run and won. 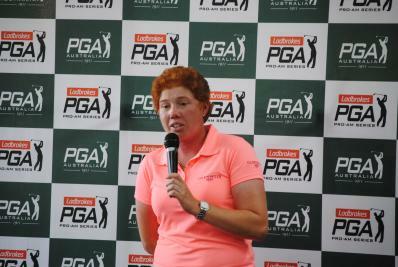 Thank you to all sponsors, players and volunteers who made it such a successful event. We even made the Win Gippsland news on the Wednesday and Thursday nights.